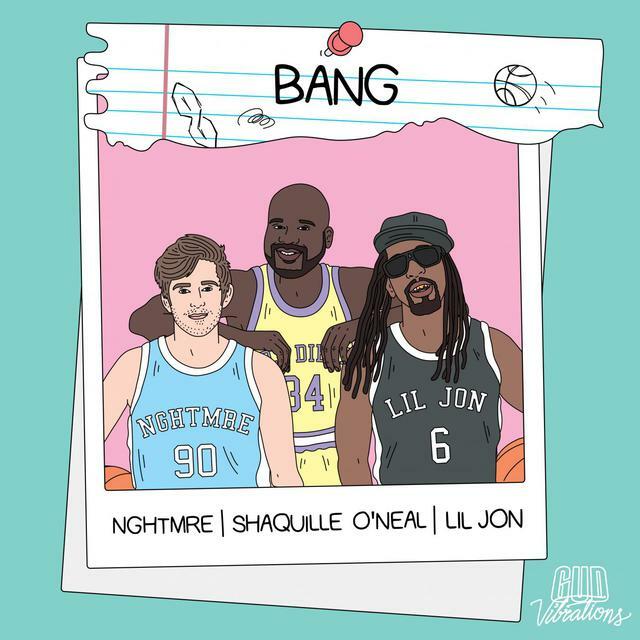 His Shaqness has teamed up with DJ NGHTMRE on a new song called "BANG," which also features rapper Lil Jon. 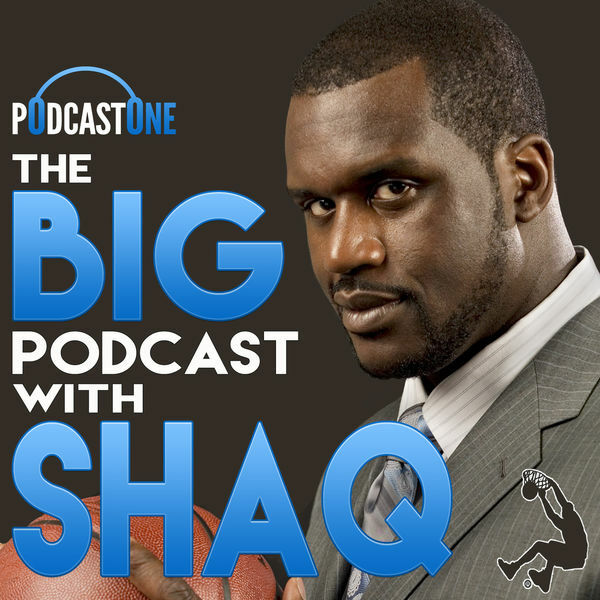 Shaq has created yet another career for himself, this time as a DJ. He’s done a 15-date tour dubbed Summer Of Shaq, Shaq's Fun House Festival along with various music events. Shaq is excited because he is planning more events both in the U.S. and overseas. 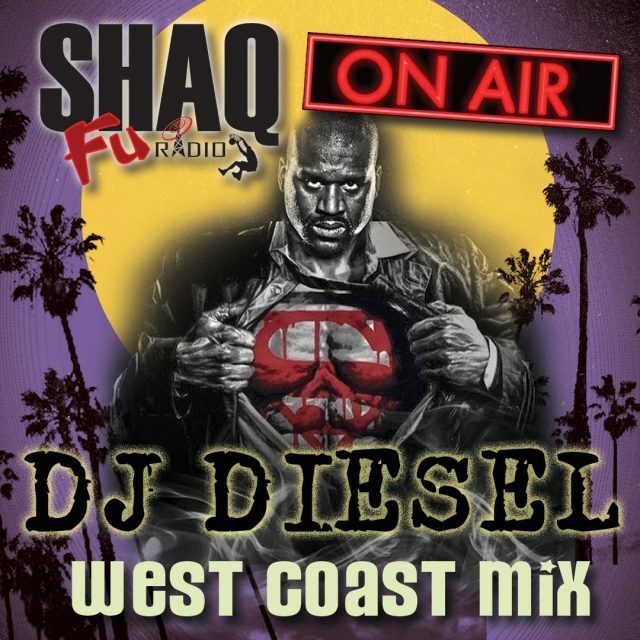 Shaq is now the biggest DJ (in terms of physical stature (dwarfing even the towering Afrojack) in the business Check out some of DJ Diesel's Mixes. Shaq had four studio albums, 2 compilation albums, 2 soundtracks, one unreleased album, and 9 singles. In 1993, O'Neal was signed to Jive Records where he released his debut album, Shaq Diesel, in that year. (2) The album peaked at number 25 on the Billboard 200,(3) number 10 on R&B/Hip-Hop Albums,(4) and was certified platinum by the Recording Industry Association of America (RIAA). Shaq has always wanted to be a DJ. a weekly podcast with Podcast One. 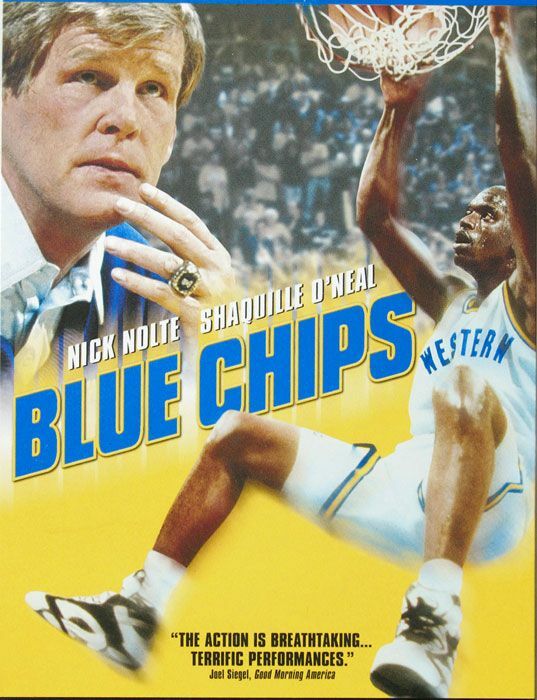 Shaq has starred in 3 movies (Steel (1997), Kazaam (1996), Blue Chips (1994)) & has appeared in Good Burger, Freddy Got Fingered, The Wash, After The Sunset, Scary Movie 4, The House Bunny, Jack And Jill, Thunderstruck, Grownups 2, Smurfs 2, The Lego Movie, Blended, Show Dogs, Uncle Drew and What Men Want. 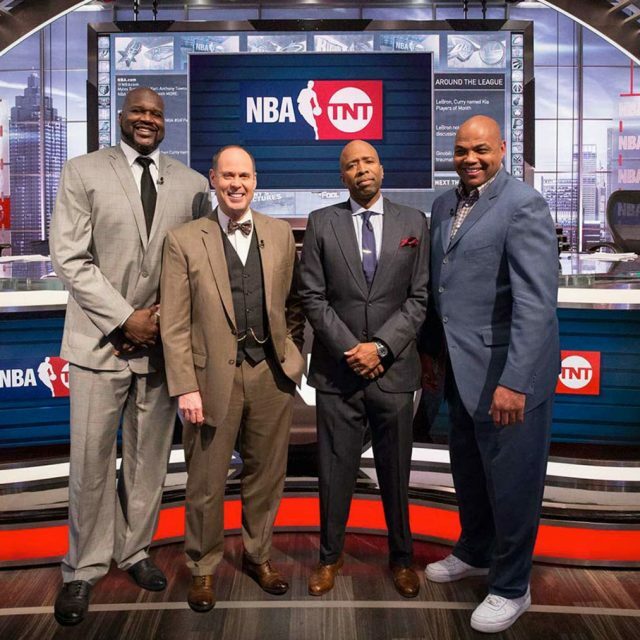 What Men Want, The Simpsons, Pickle and Peanut, Adventure Bear, Real Husbands of Hollywood, The Tracy Morgan Show, The Parkers, Curb Your Enthusiasm and currently hosts Inside The NBA on TNT with Ernie Johnson, Charles Barkley, Kenny Smith and supporting or fill-in analysts including Chris Webber and Grant Hill. The show has won nine Emmy Awards. Click over and follow @ShaqFu_Radio on Instagram.